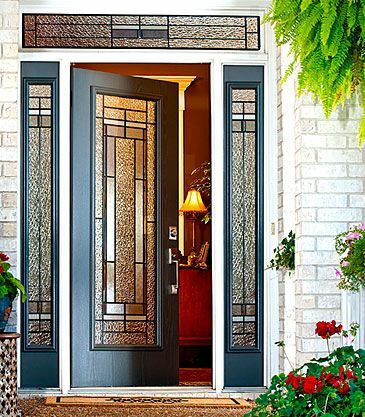 Add the simple sophistication of Craftsman styling to your home. 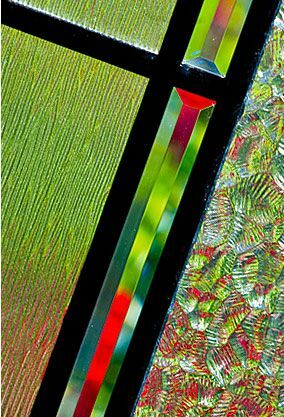 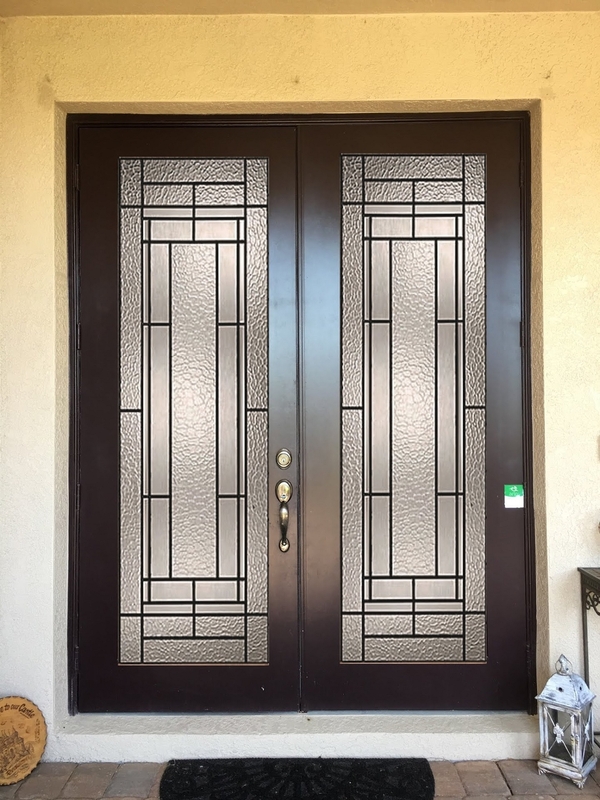 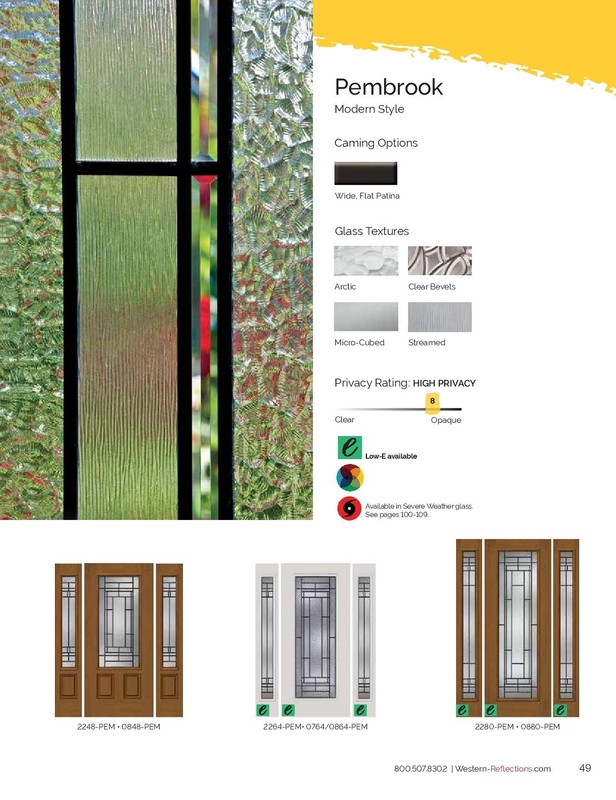 Pembrook’s variety of glass textures and opacities will cast intricate patterns of light into your entryway. 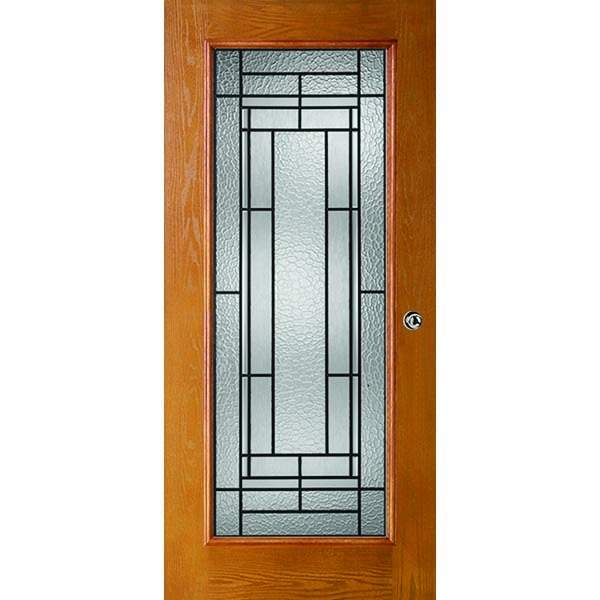 Pembrook has a wide patina finish and a medium-high privacy level.